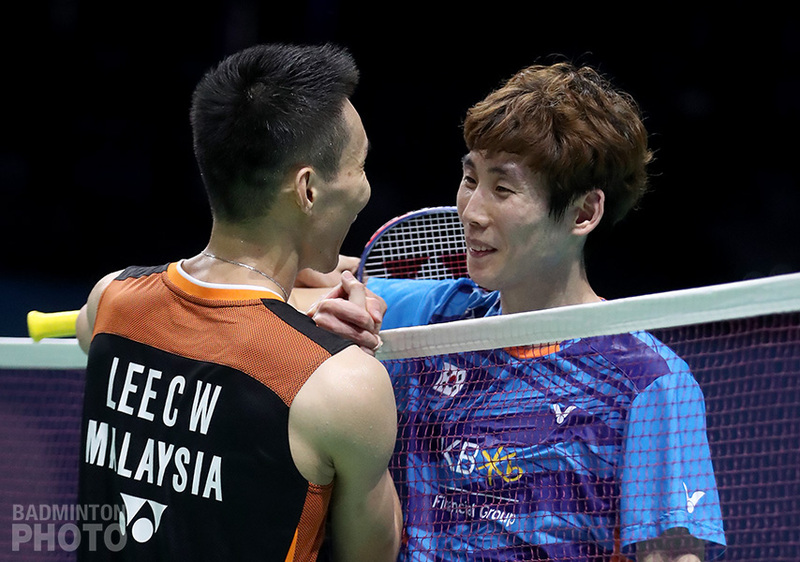 Lee Chong Wei and Son Wan Ho have both decided to withdraw from the 2018 World Championships. Within a week of the kickoff of the 2018 BWF World Championships in Nanjing, 2 of the top 4 men’s singles seeds have had to back out of the tournament. 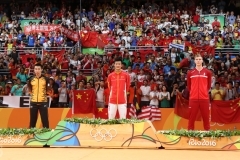 On July 25th, it was 3-time runner-up Lee Chong Wei of Malaysia. 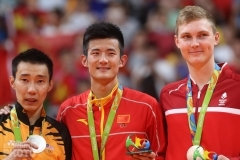 The Star reported that Lee had missed training and that the Badminton Association of Malaysia finally announced that a respiratory illness would sideline the 35-year-old star for both the Worlds and the Asian Games. 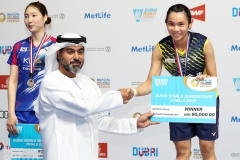 The next day, the Badminton Korea Association (BKA) announced their Nanjing contingent, minus 2017 bronze medallist Son Wan Ho. In late June, Korea’s Yonhap News Agency reported that a calf injury had resulted in Son retiring from the Malaysia Open. 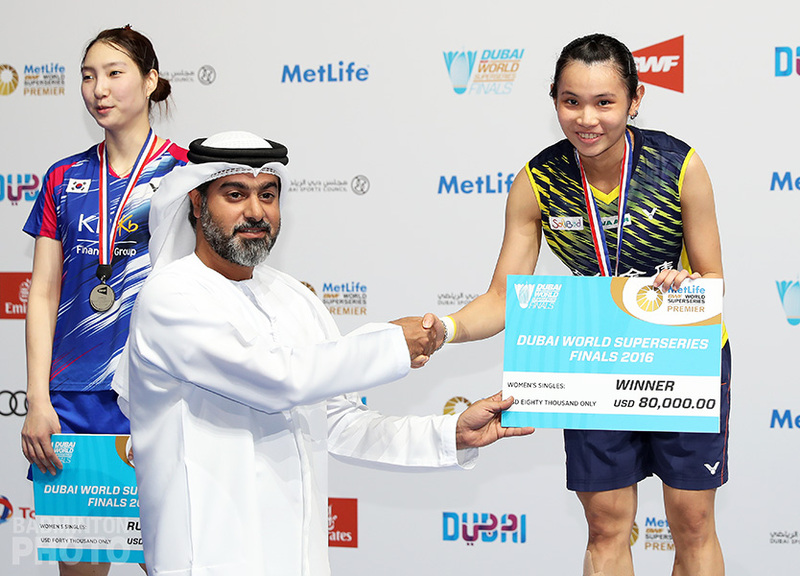 BKA sources were quoted as saying that the injury wasn’t serious but that Son’s condition would be monitored at the Indonesia Open, where he also ended up conceding a very brief opening match. Last week, Yonhap announced Korea’s entire Asian Games squad and included Son Wan Ho but he was not on the list for the Worlds in Nanjing on Thursday. The Korean team will be extremely small, with only Sung Ji Hyun and two pairs heading for China. Singles players Jeon Hyeok Jin and Lee Jang Mi already among the many Koreans whose Nanjing invitations were rejected by the BKA. Lee is actually now off the national team, as are the injured Lee Yu Rim and the retired Kim Ha Na, while three replacements have been brought on. what happened? there is just the preview but nothing more to find about the world championships here. Everybody on vacations? Indeed. Sorry to disappoint but we had the editor on a long-overdue vacation and no one on site in Nanjing. This left us with no way to produce the quality of content that Badzine readers deserve. 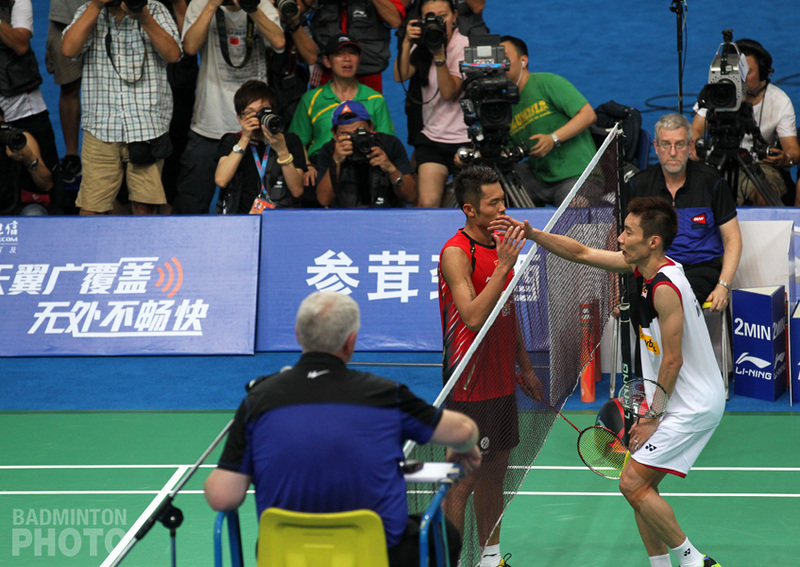 We expect the coverage to be more complete for the Asian Games. Why did the BKA reject invitations for their own players? Lots of member associations reject invitations for their players. This year, the Korean team had a lot of injuries, such as Jeon Hyeok Jin and Lee Yu Rim but the Asian Games may also have played a role. 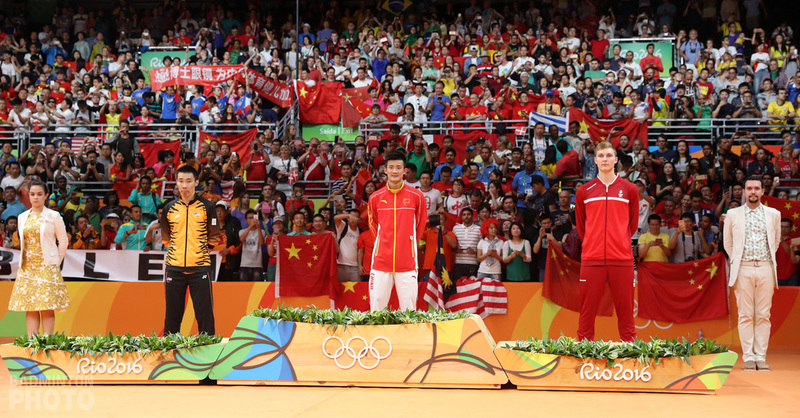 Invitations for all doubles pairs that are no longer playing together were rejected. 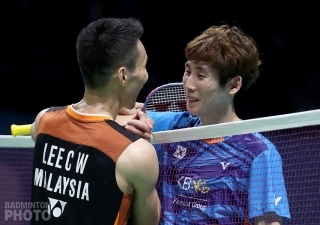 Presumably, the coaches did not want to take time away from Asian Games training for pairs that will not be playing together after the Worlds. In the case of Lee Hyun Il, we don’t know. He is now a professional and without prize money from the event and without funding from the BKA, it is easy to imagine the Worlds being a low priority for a player in his position.